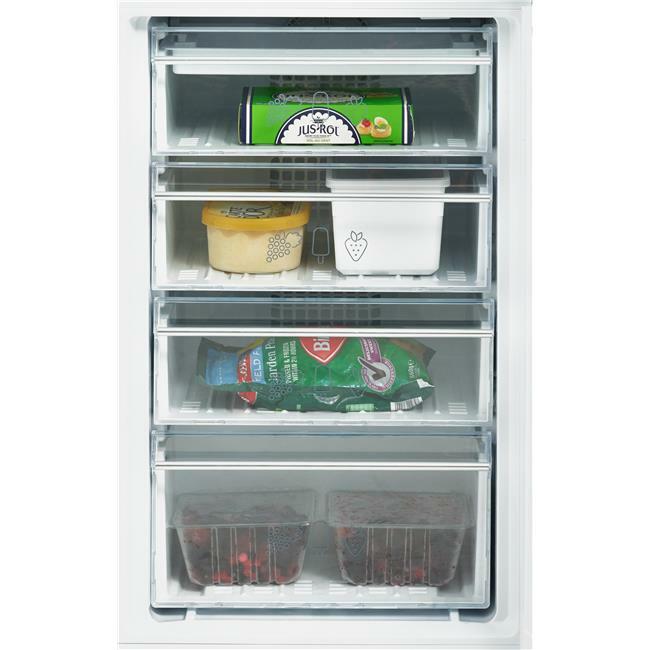 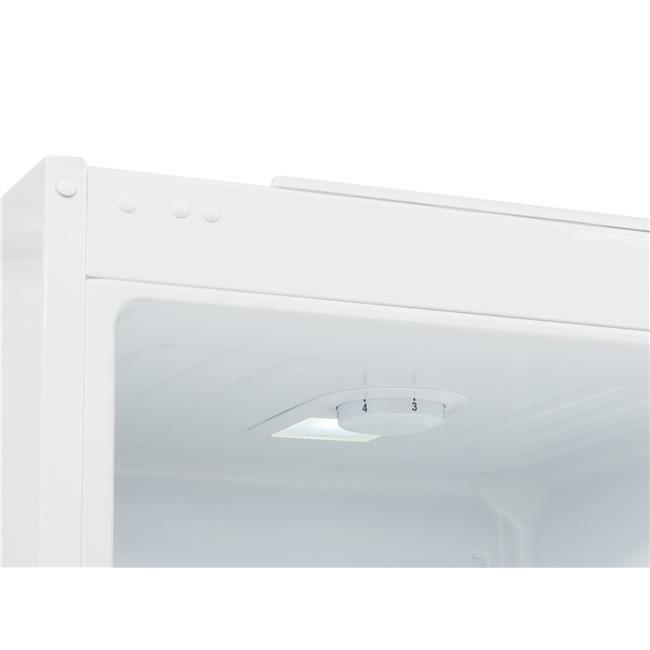 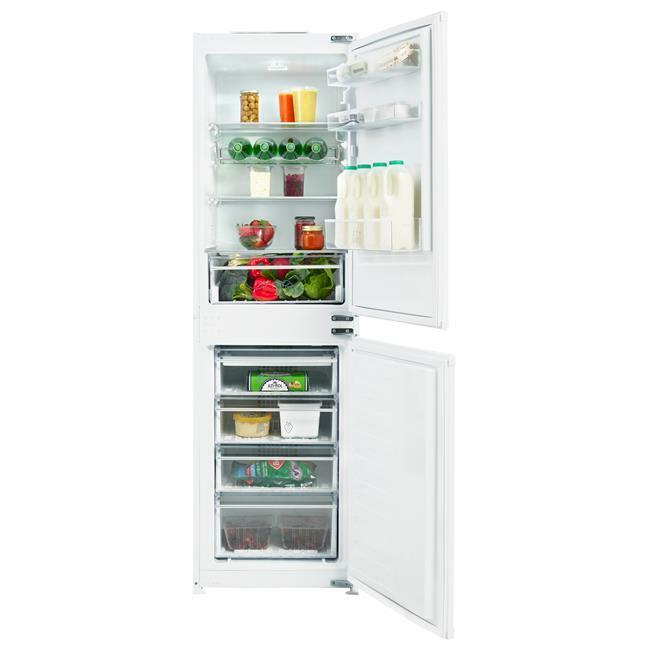 This built-in fridge freezer's ability to automatically prevent ice build-up saves you the lengthy job of having to manually defrost the freezer yourself. 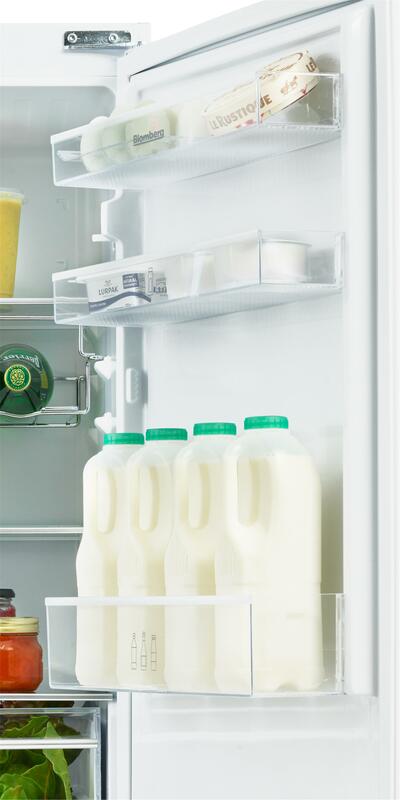 An alarm will alert you when the fridge door is left open. 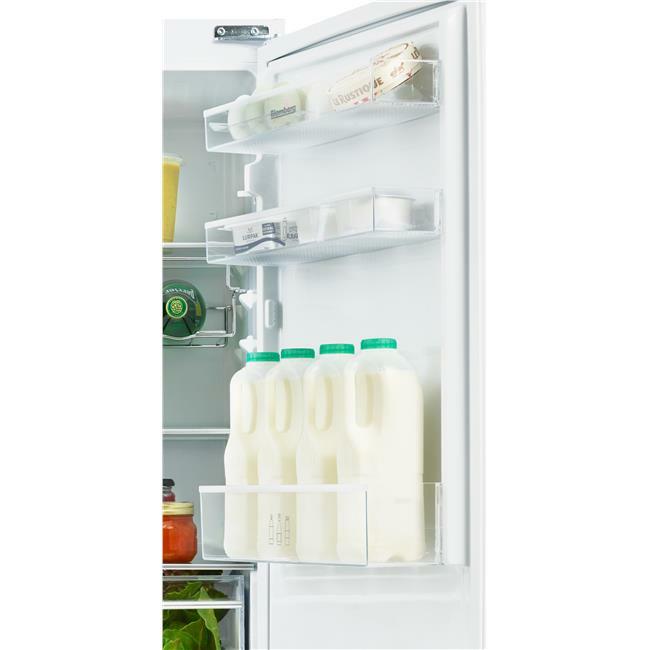 And, providing practical storage solutions, its stylish chrome wire wine rack gives you a dedicated space to safely store your wine bottles. 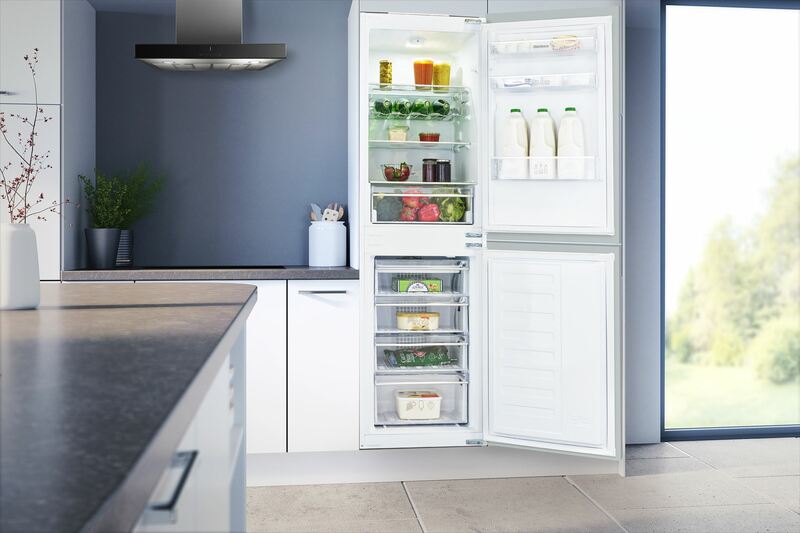 Designed to simplify your life, our Frost Free freezers automatically maintain a dry environment to prevent ice from building up. 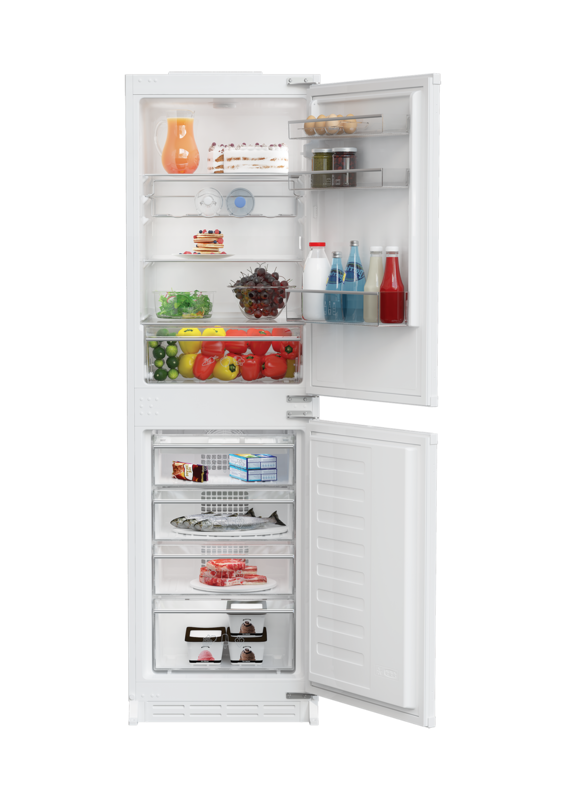 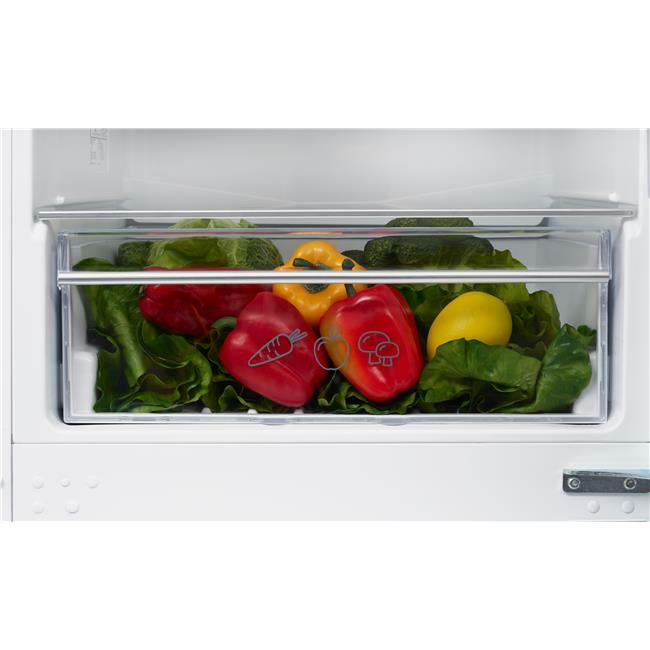 The result is a freezer compartment that you will never need to defrost, saving you valuable time for better things. 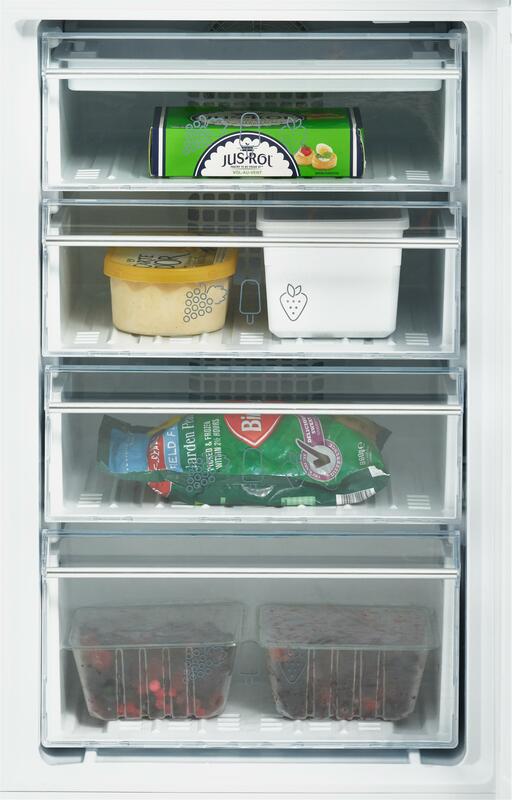 With a convenient door open alarm, you'll always know when your fridge door has been left open too long. 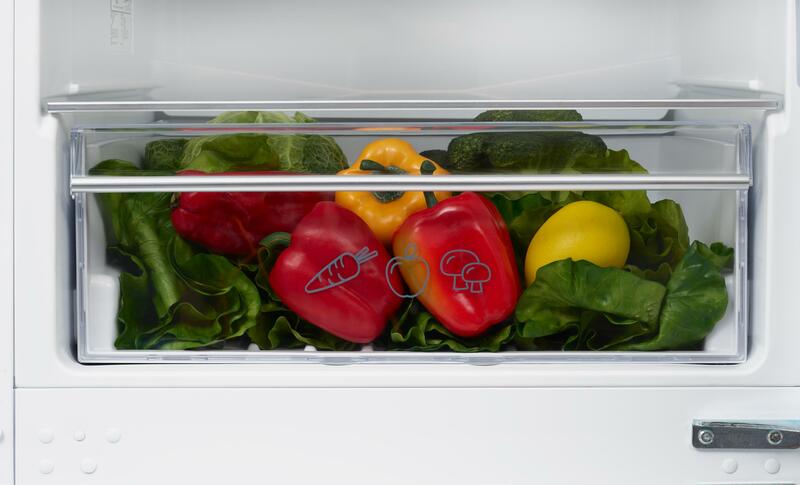 Fusing functionality and style, our elegant chrome wire wine rack gives you a dedicated space to store your wine and 2 litre bottles. 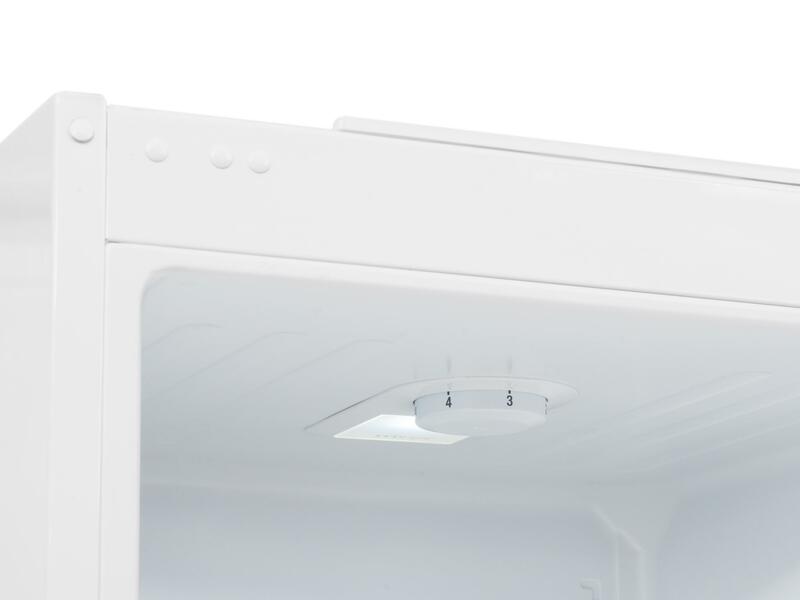 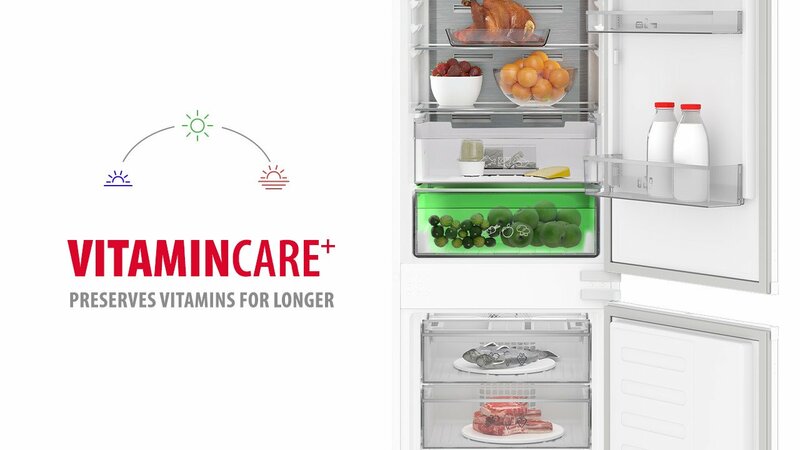 Bright and long-lasting, our LED lighting makes it easier to see the contents of your fridge. 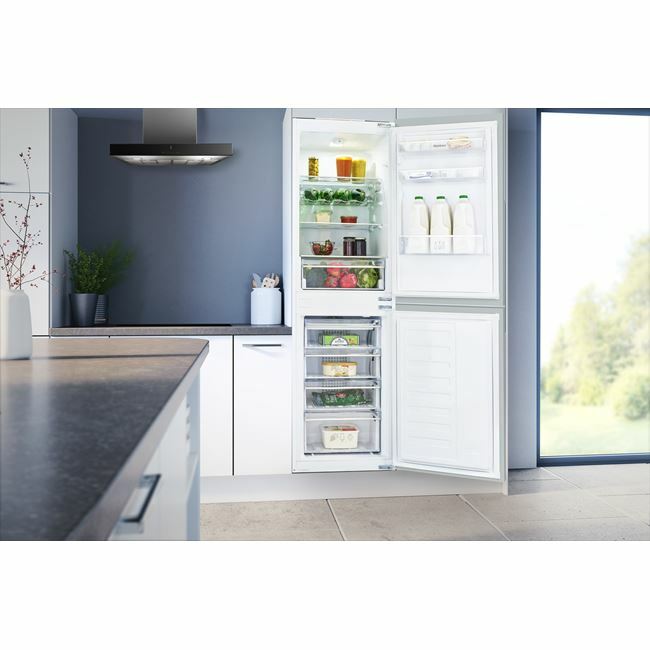 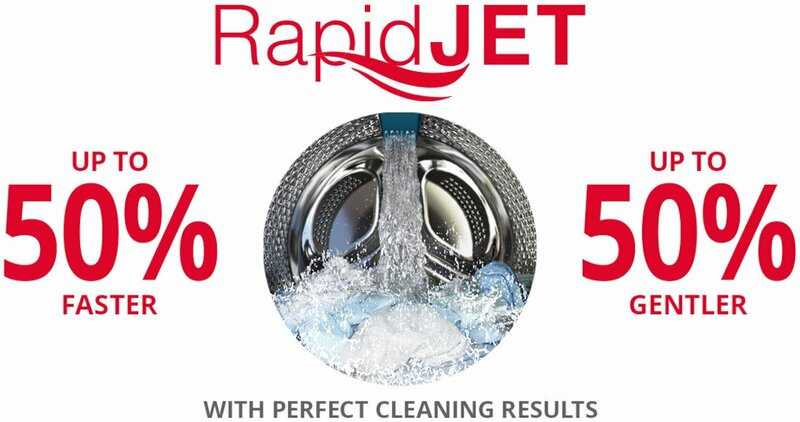 It's also highly energy efficient, making it ideal for the eco-conscious household. 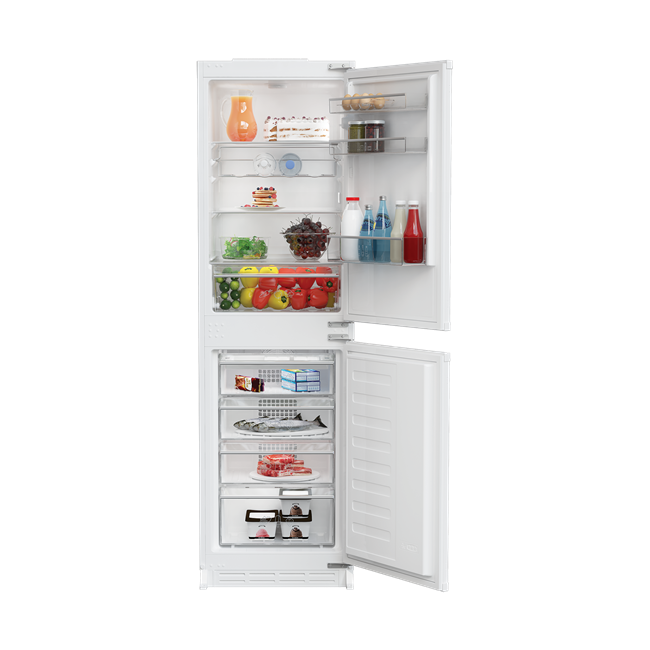 The KNM4561i comes with a Three year guarantee as standard.